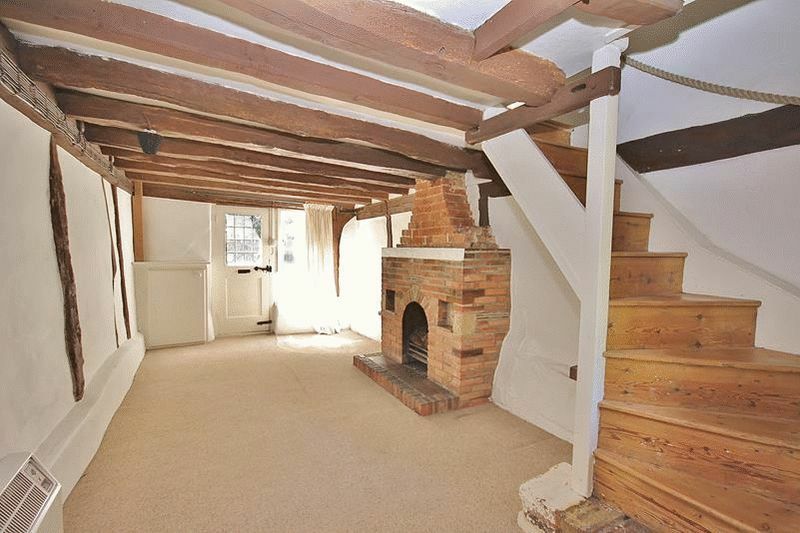 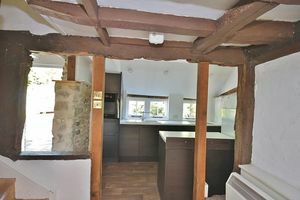 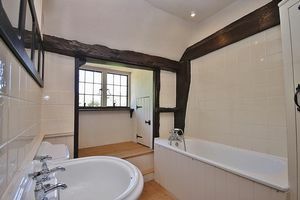 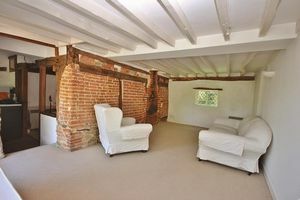 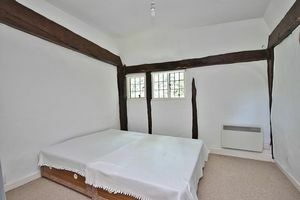 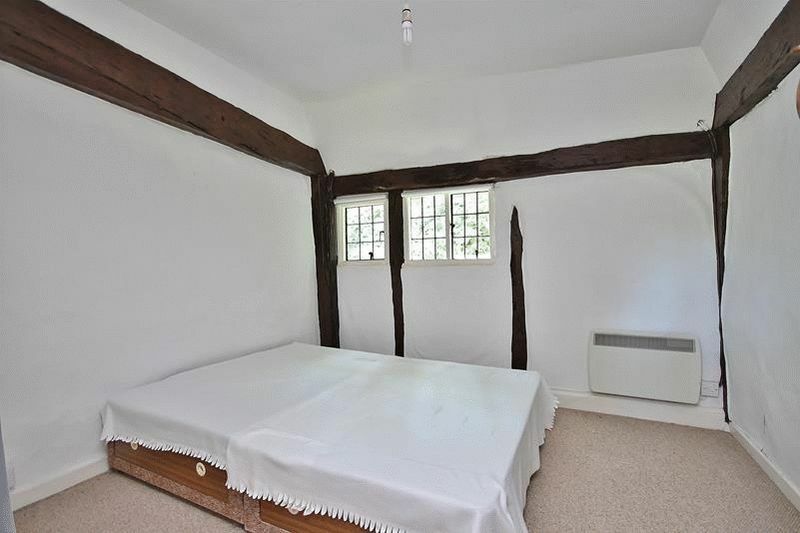 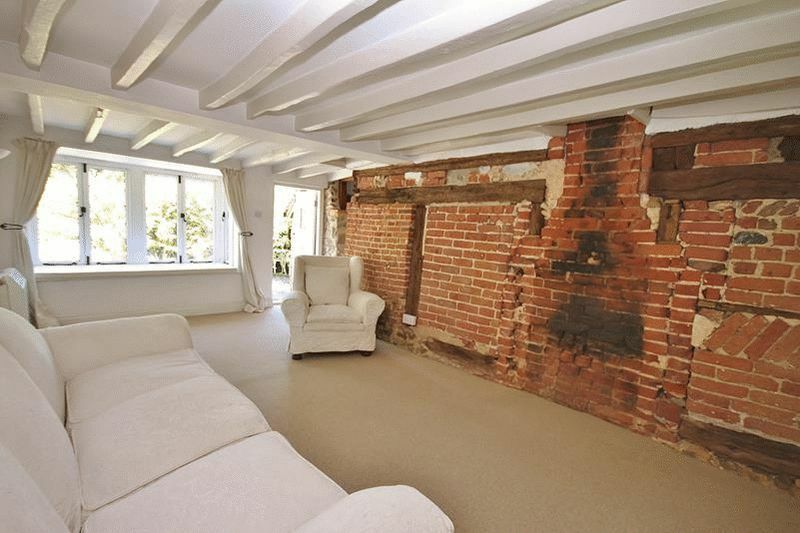 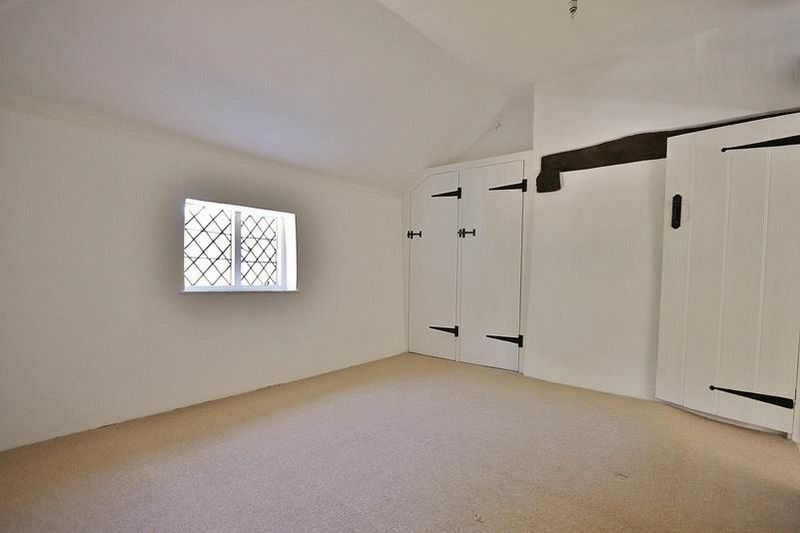 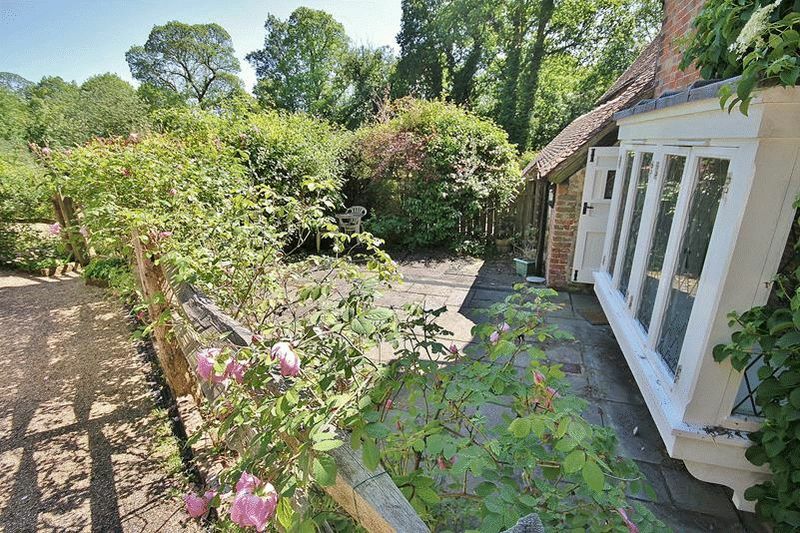 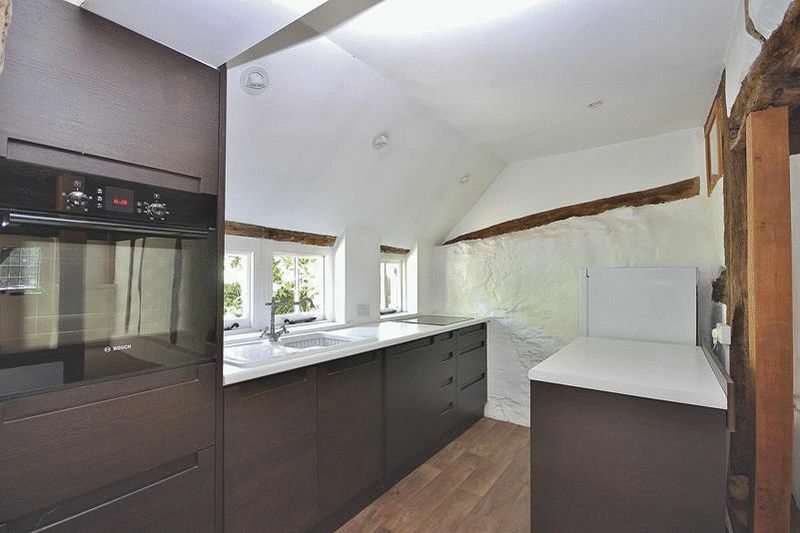 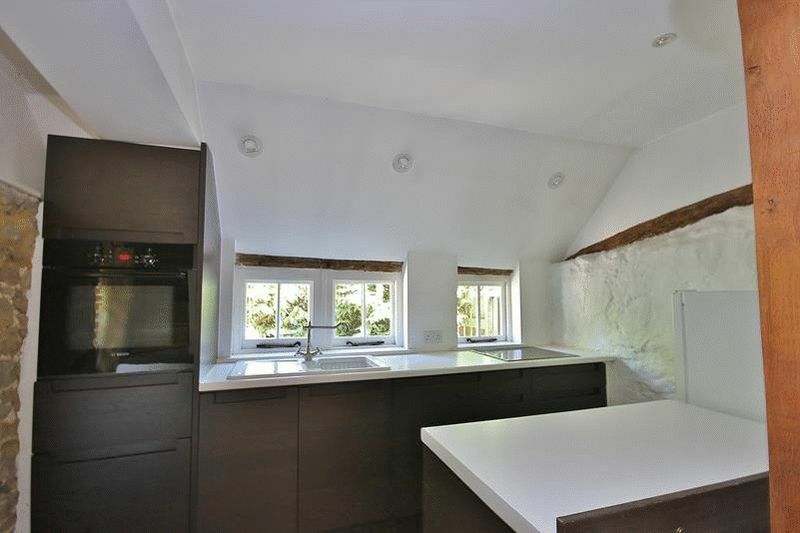 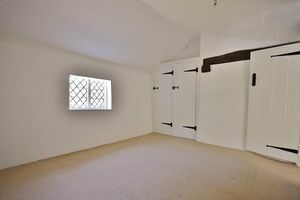 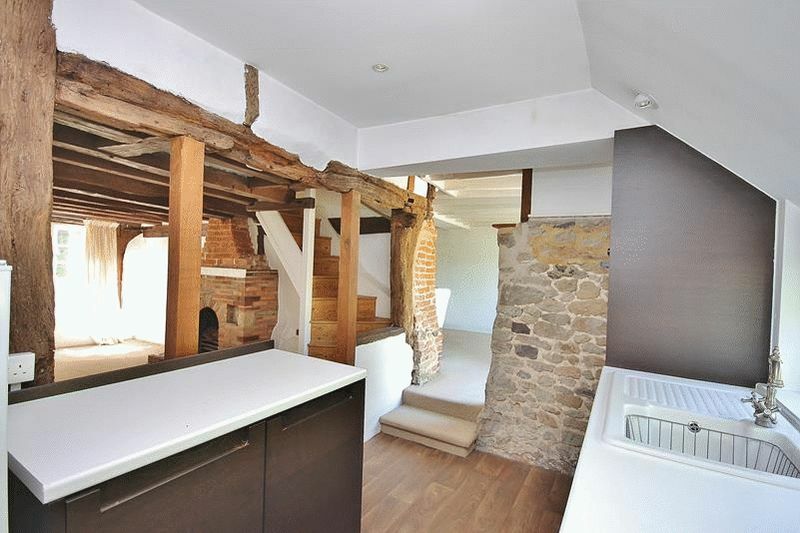 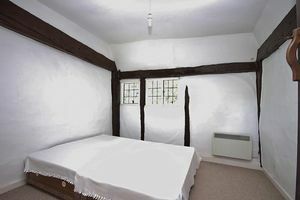 This attractive Grade II listed period cottage originates from circa 1492 with later additions in 1800’s. 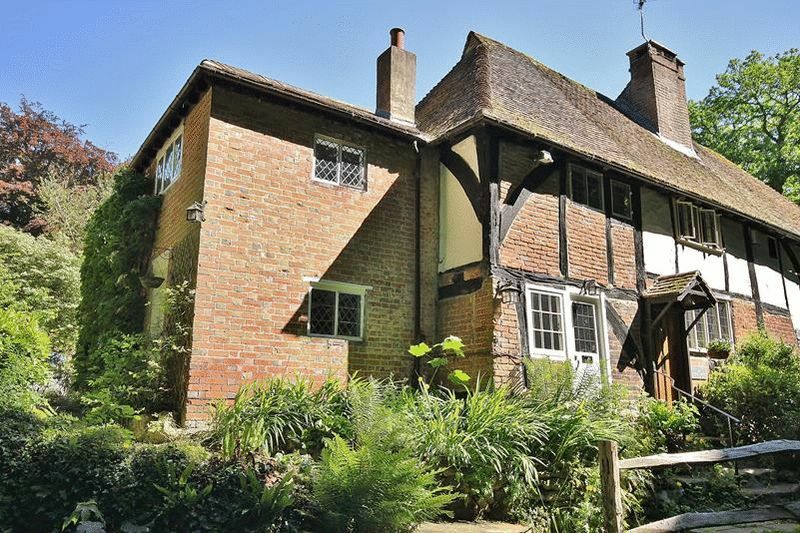 It is offered for sale with a wealth of original features, character and appeal. 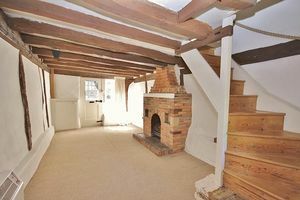 Accommodation comprises of a lounge with feature fireplace, additional sitting room, a well equipped kitchen with appliances, bathroom and three double bedrooms. 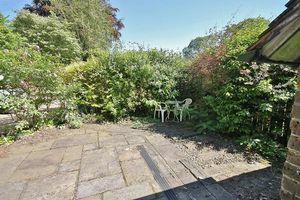 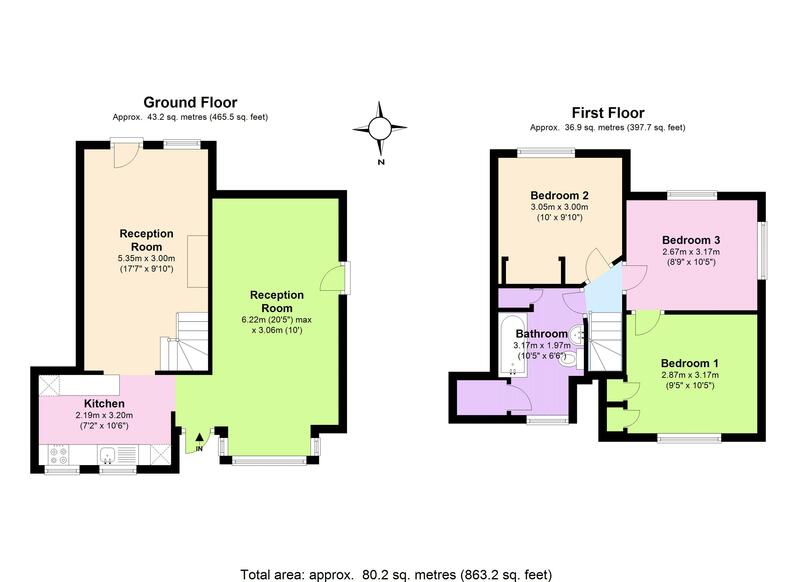 Externally the cottage provides a parking space for one vehicle and an attractive courtyard rear garden. 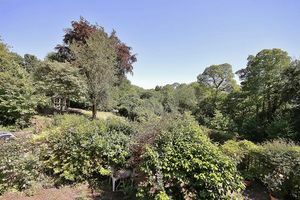 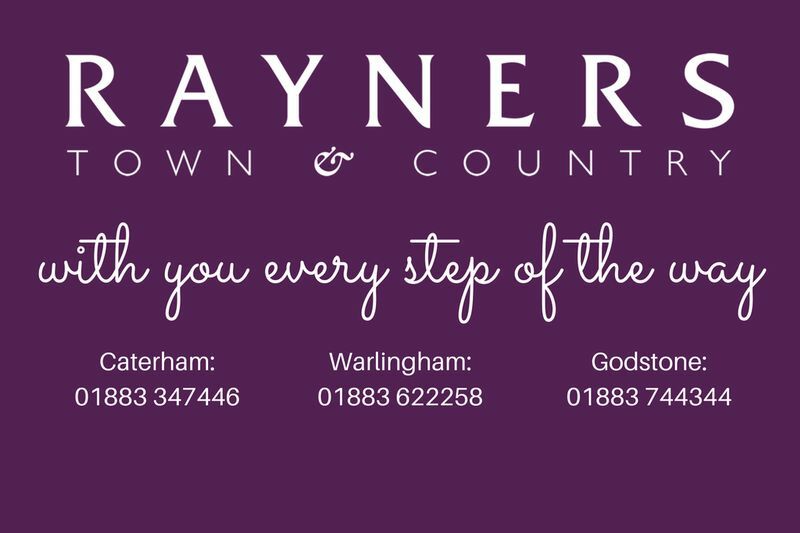 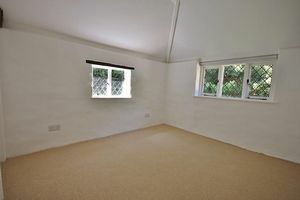 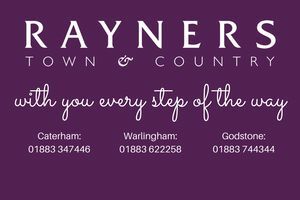 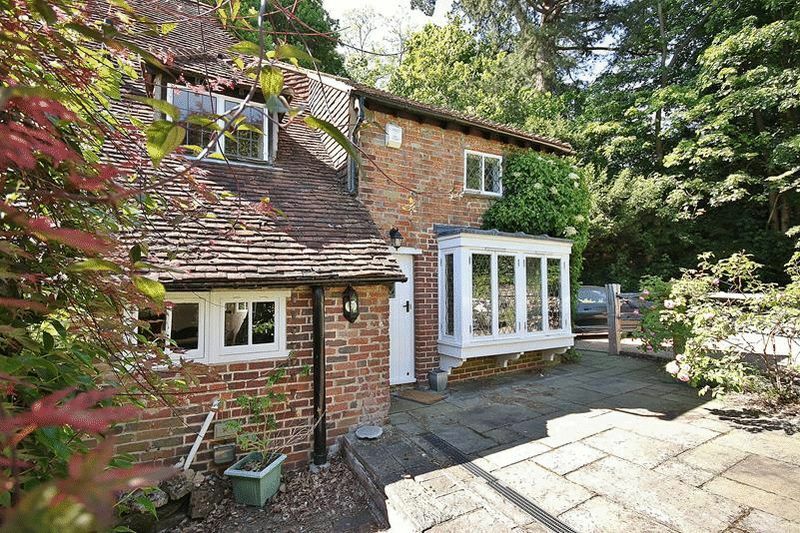 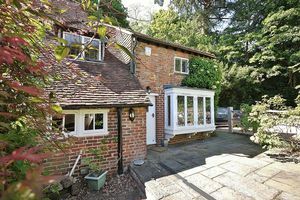 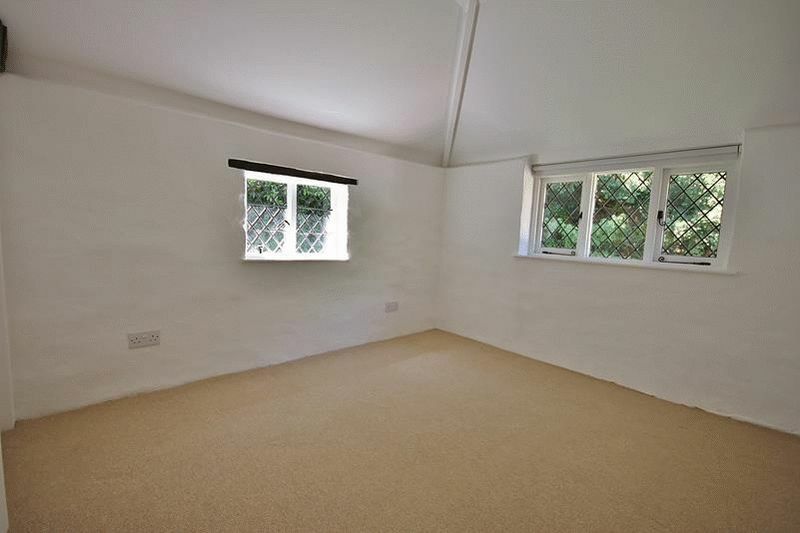 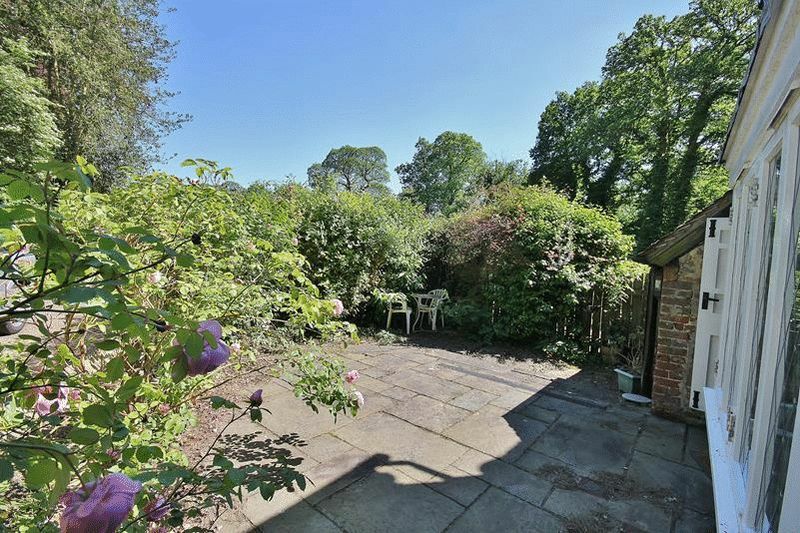 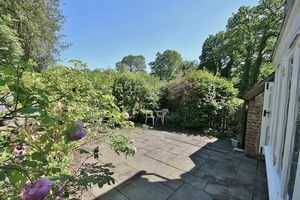 Pains Hill is a sought after and highly regarded country lane, within one mile of Limpsfield Chart and 2 miles of Oxted Town Centre with its mainline railway links to London.